Arco, Idaho May 18th, 2015. 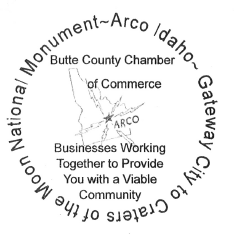 The Butte County Chamber of Commerce held their annual Senior High Recognition Luncheon on Monday, May 18th in the Arco Butte Business Incubation Center. The Chamber recognized graduating seniors Kent Cummins, Jon Isham, Darla Maddalena, and Mariah Ruth for outstanding academic performance during their career at Butte High. The recipients all maintained a 4.0 grade point average for their entire career. Mr. Hunter has been in Pocatello for 14 years and had been a manager for Red Lion. Found a job with Chamber and has been there for 10 years. He loves the work and the community. 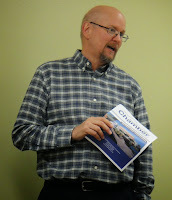 He distributed a brochure they use to recruit members. Their big need/mission in Pocatello is to build networking between members. Meetings are an effort for member to learn about the other members and what they could do for your business. It’s all about building relationships, with the object to try to spend your personal and business money in the community. 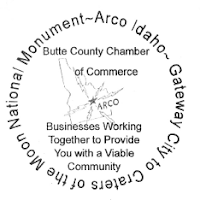 The regular May meeting of the Butte County Chamber of Commerce will be Wednesday, May 13th at 8:00 AM in the conference room of the Lost Rivers Medical Center. Our special guest will be Mr. Matt Hunter. 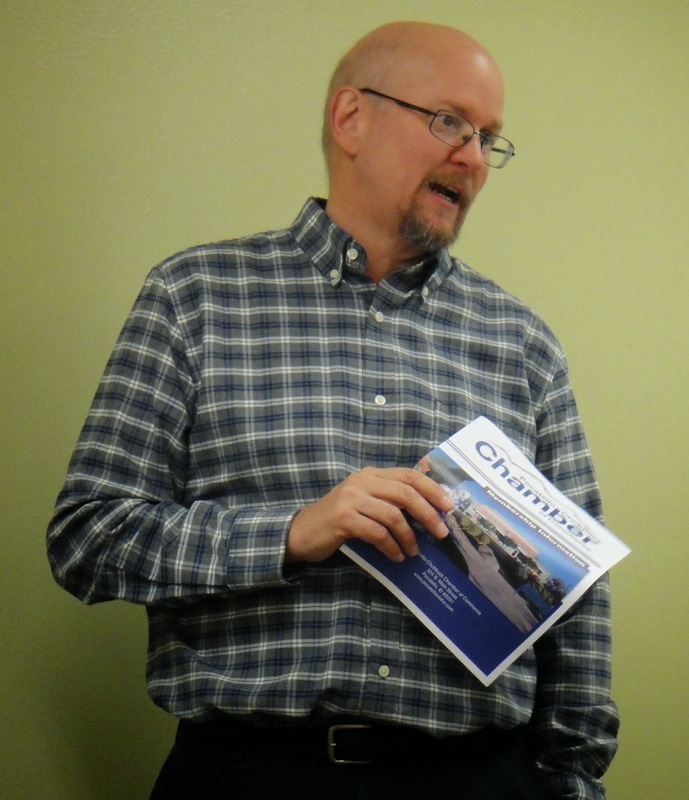 Mr. Hunter is a chamber professional with the Pocatello Chamber of Commerce and will be discussing the kinds of programs that the Pocatello Chamber provides for its members.